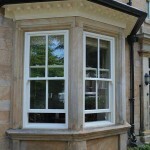 Available in both softwood and hardwood varieties, timber sash windows from Alpine Glass offer you classical styling with the assurance of high quality workmanship. 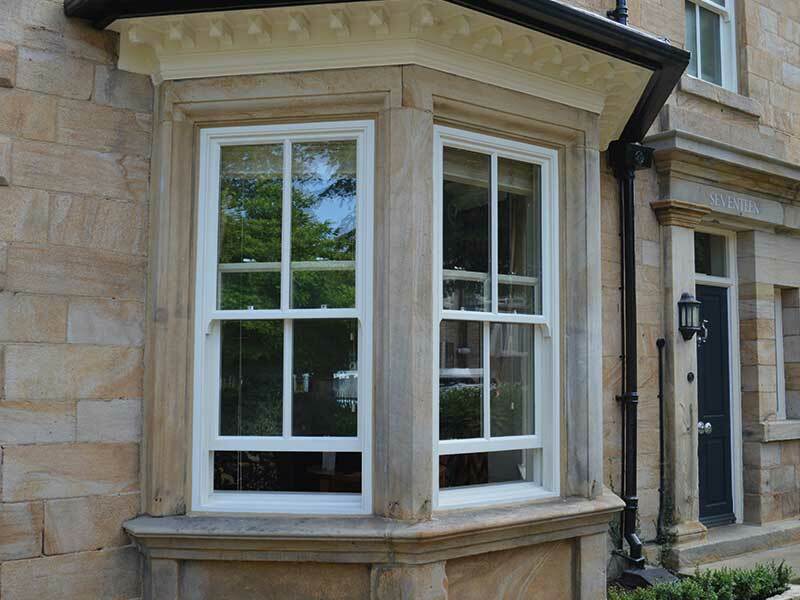 Our timber sash windows are perfect for those living in more traditional properties who wish to retain its classical design features – without compromising on window performance. 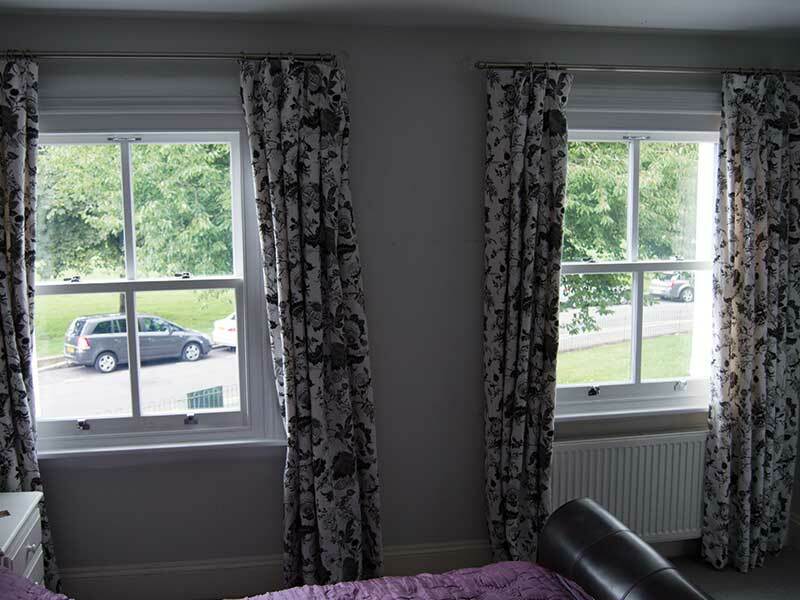 Both our softwood and hardwood sliding sashes can be finished in a variety of traditional colours, and feature internal spiral balances to facilitate a smooth and consistent sliding mechanism which mimics more authentic weight and pulley systems. For a truly authentic appearance, we also include decorative hardware options such as astragal bars and deep bottom rails. This authentic appearance means that our wooden sash windows are ideal for installation in conservation areas, or areas sensitive to aesthetic change such as London boroughs densely populated with traditional housing. 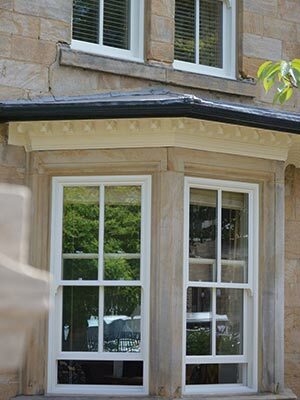 Though our timber sash windows are traditional in design, they offer modern levels of performance thanks to a quality timber construction and advanced glazing options. 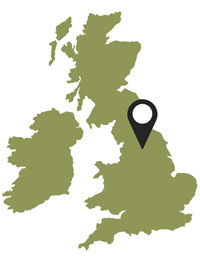 Our windows are also expertly fitted by our highly trained teams, ensuring maximum energy efficiency and minimum heat loss. 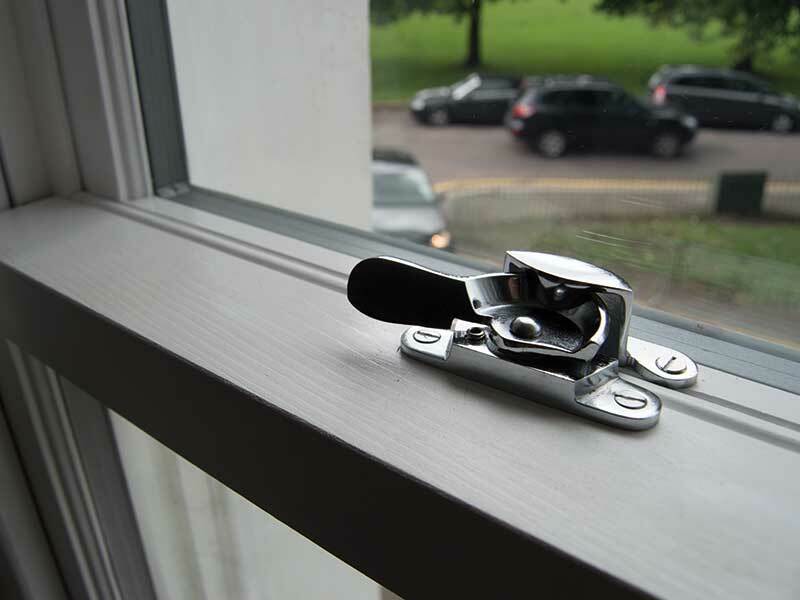 Depending on your required levels of performance, Alpine Glass can fit timber sash windows with several glazing options which can greatly enhance their levels of thermal and acoustic insulation. 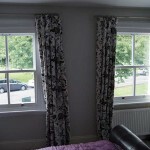 For greater levels of heat retention, we are able to install wooden sash windows with low-emissivity glass which is more effective than standard glazing in terms of thermal efficiency – helping you save money on your heating bills by keeping your home warmer for longer. 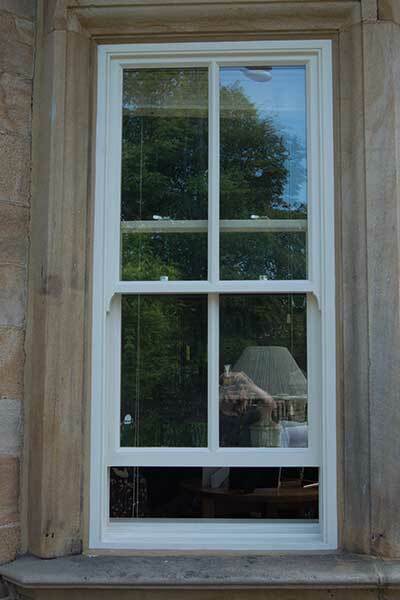 Compared with the now standard uPVC, a wooden sash window can also offer comparatively high levels of noise insulation thanks to a solid timber construction, meaning that they are perfect for installation in areas of heavy footfall or in close proximity to busy roads. 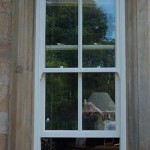 Why choose timber sash windows from Alpine? 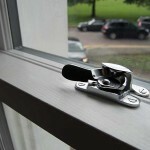 Can be installed with modern glazing options to improve thermal efficiency and sound insulation.